Slip-On Grips are versatile non-latex bands that help you get a solid, secure grip on a variety of items. These anti-slip grips are easily stretchable while providing a secure fit and come in four sizes so they fit a wide range of sized products around the home or office. Get a better grip on door handles or place the non-slip grips on kid's toys that are hard to grasp. 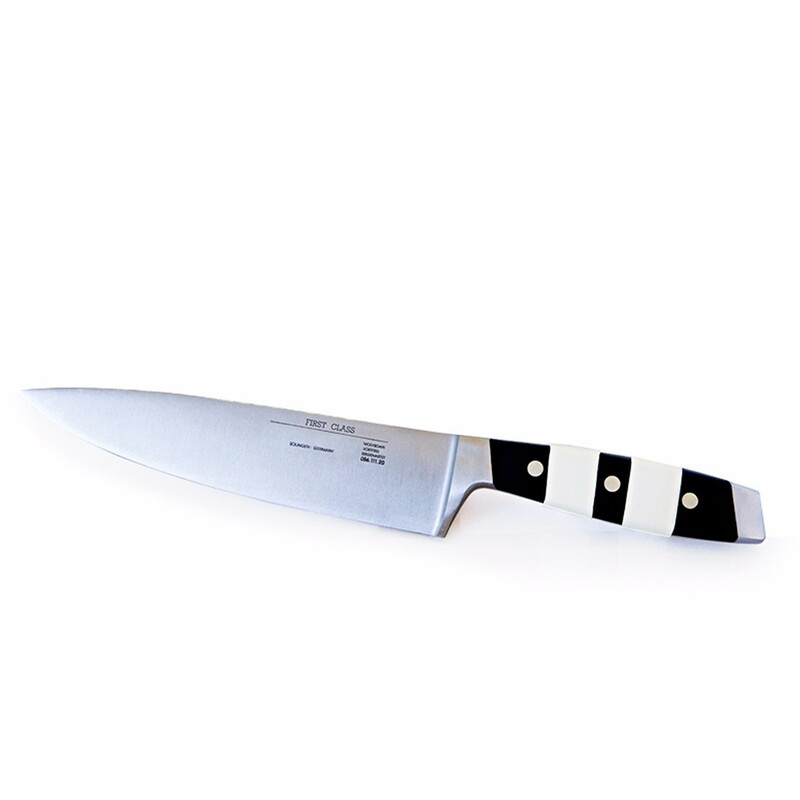 These slip-on rubber handle grips are also great for use on kitchen knives or tools to help avoid accidents. Help make your kitchen safer with these anti-slip grips. Place them around each side of a cutting board to prevent it from moving around or on a knife handle for a better grip even with wet hands. 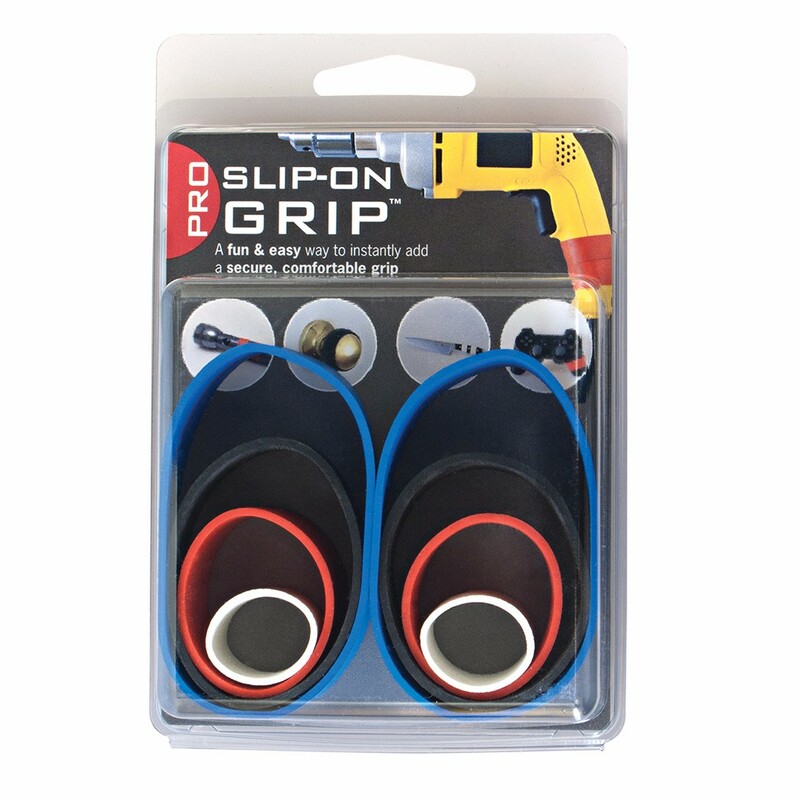 Add additional grip to a variety of household items with these non-slip grips. 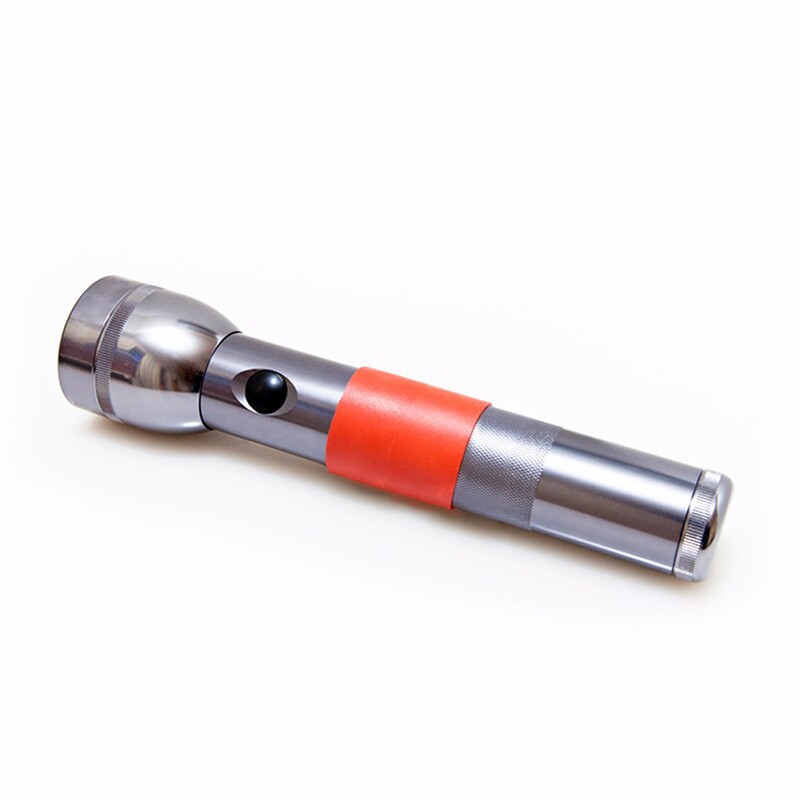 Place these rubber slip-on handle grips on smooth metal flashlights or tools for better torque and safety. Alliance Rubber Company is a family-owned business with humble beginnings that has grown into a thriving American success story. Since 1923, Alliance Rubber has proudly produced rubber bands for use in the home and workplace. 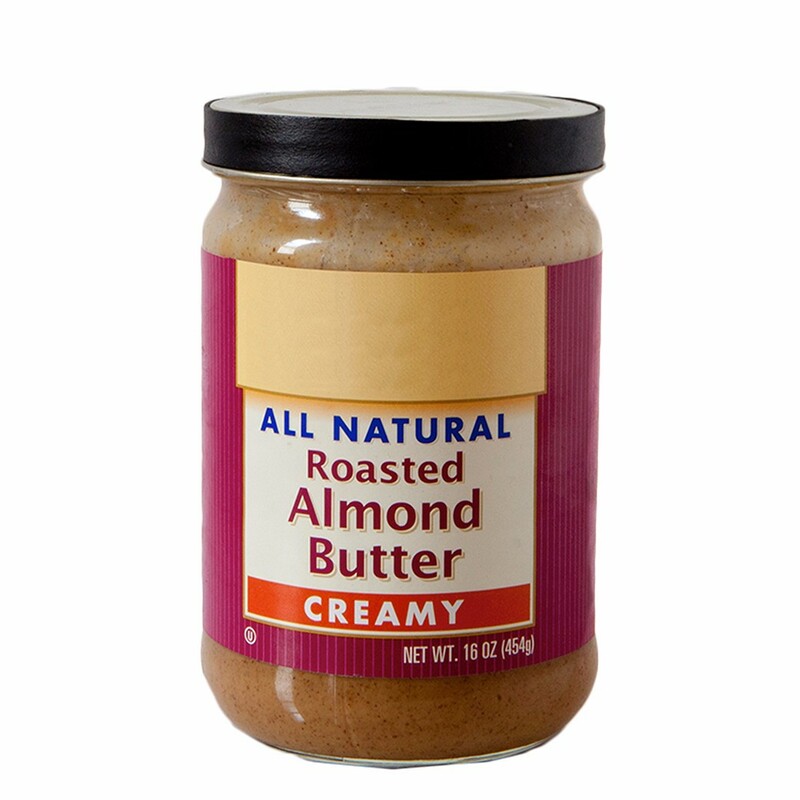 Continuing to manufacture its products in the USA, enables Alliance to provide high quality products, fast service and fresh stock that is built to last. Alliance Rubber, a women owned company, manufactures bands that ‘Hold Your World Together’.